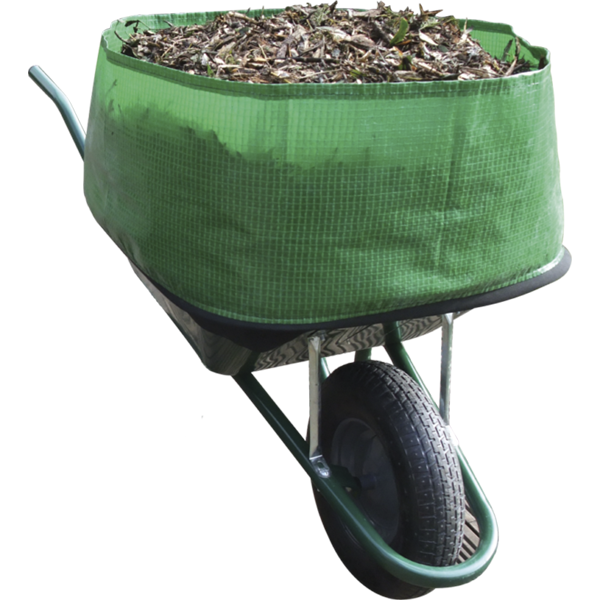 Our current special offers include the wheelbarrow booster and the garden hand tools gift set. 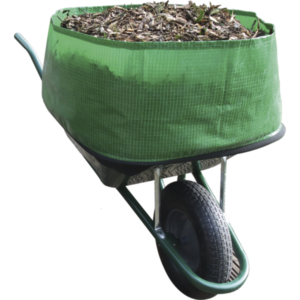 The wheel barrow booster means you can load-up more for fewer trips to the compost heap. The gift set includes the garden weeder and secateurs both with red ergonomically designed handles for added comfort when gardening. 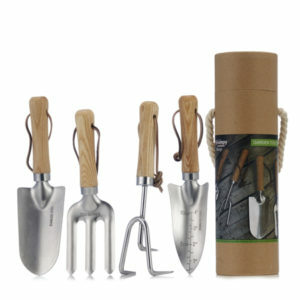 The gift set of 2 garden hand tools comes in a neat Grumpy Gardener presentation box.